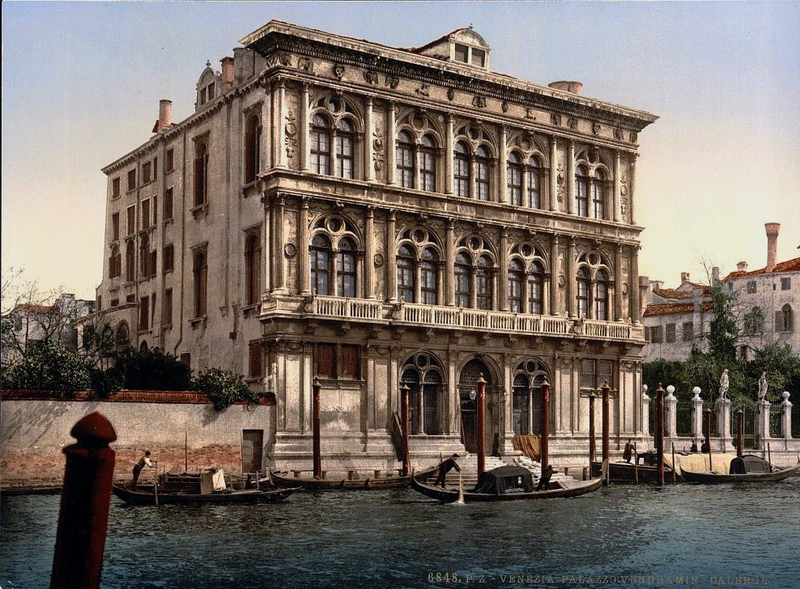 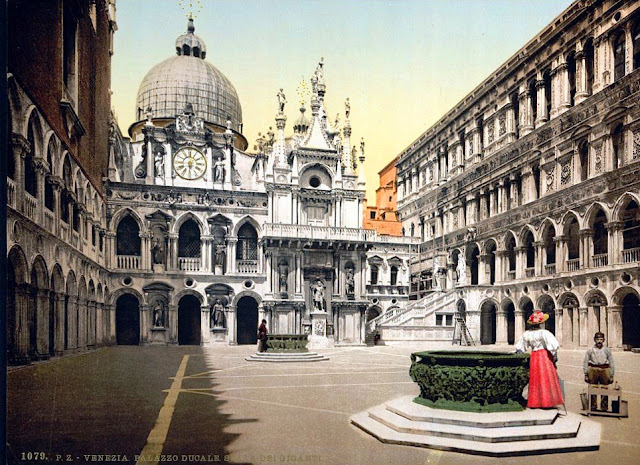 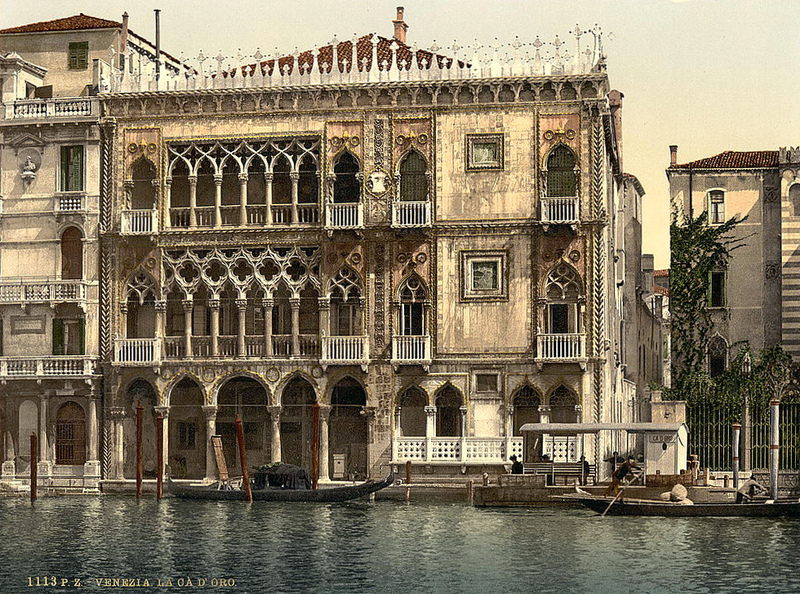 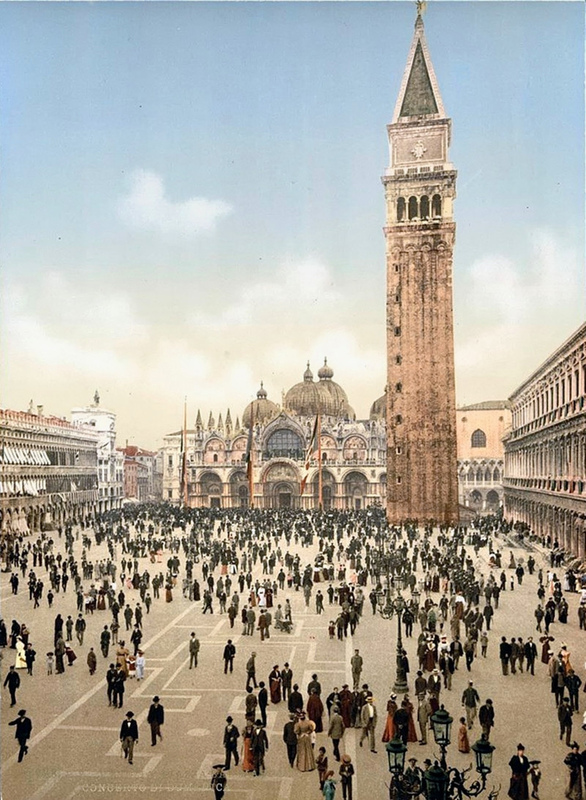 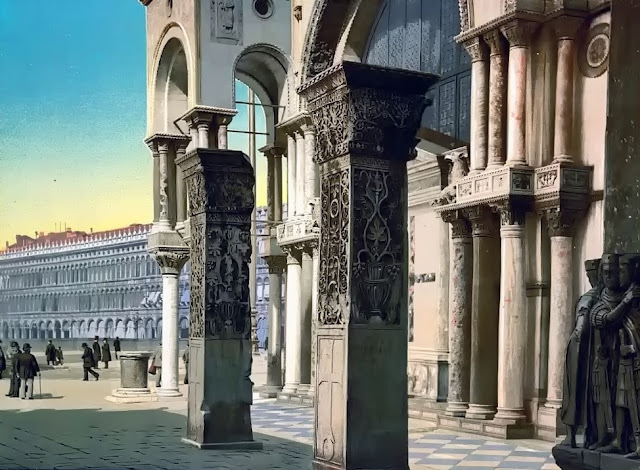 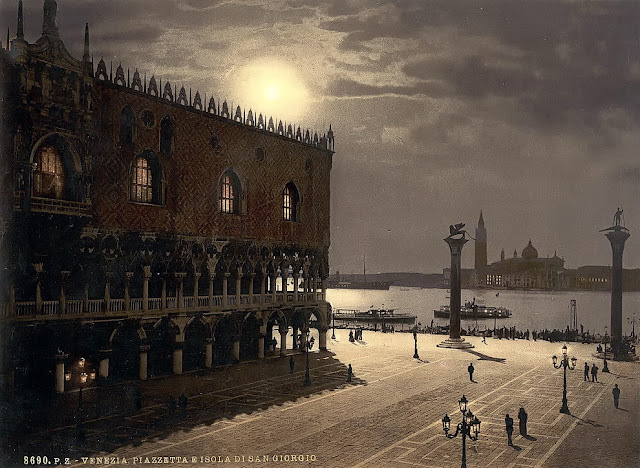 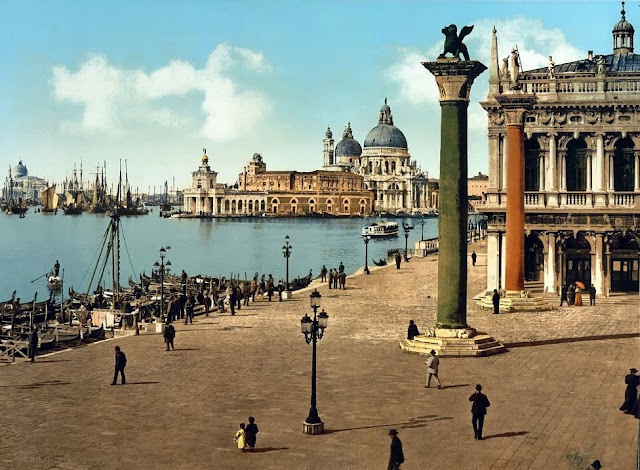 These astonishing images offer a rare brightly-colored glimpse of the beautiful plazas and intricate architecture of Venice in the 19th century. 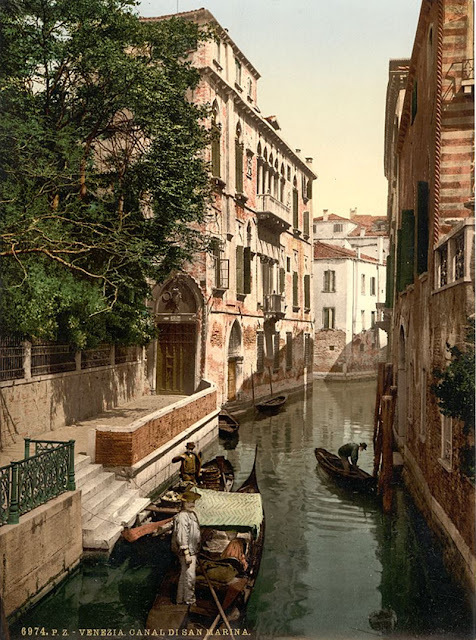 The pictures show the famed canals of the Italian beauty spot that are home to boats, gondolas and buildings recognised the world over - and could disappear much sooner than we think. 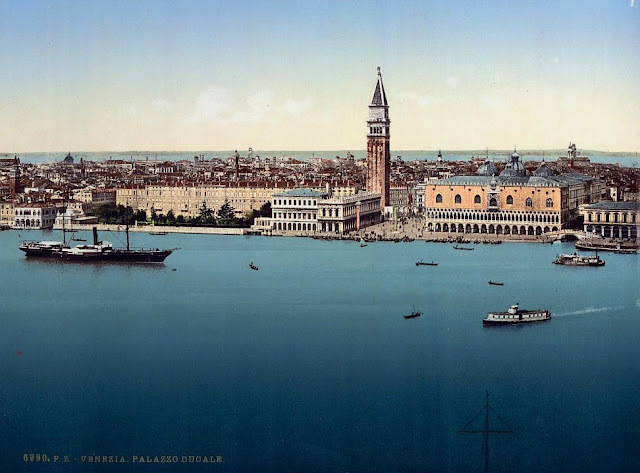 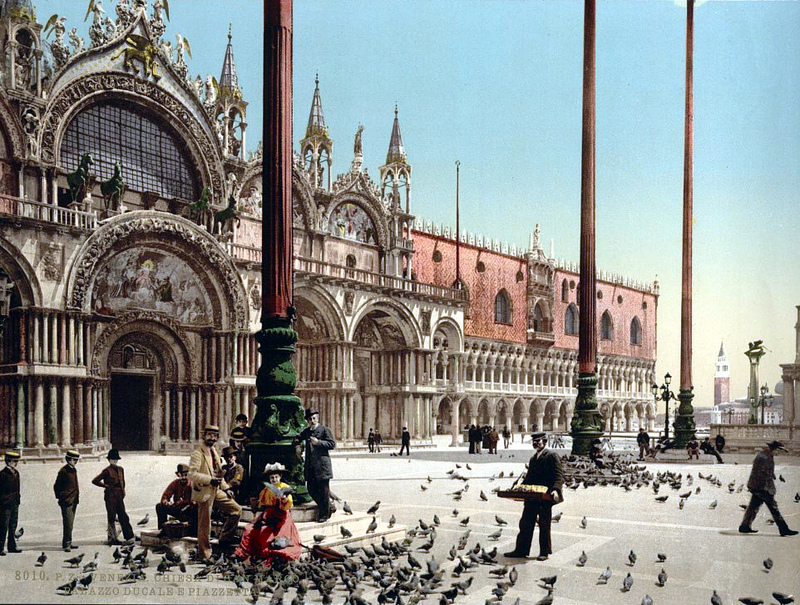 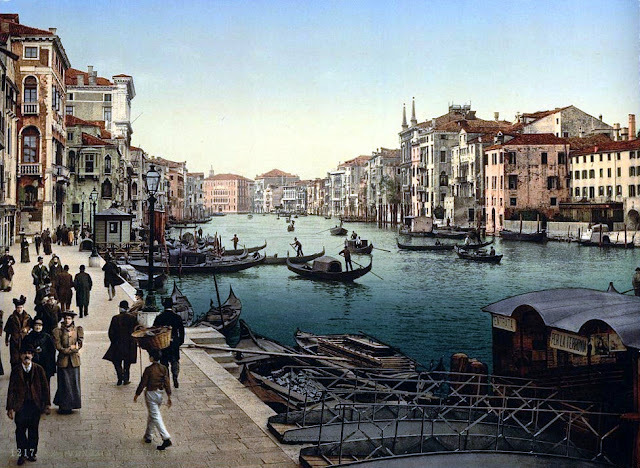 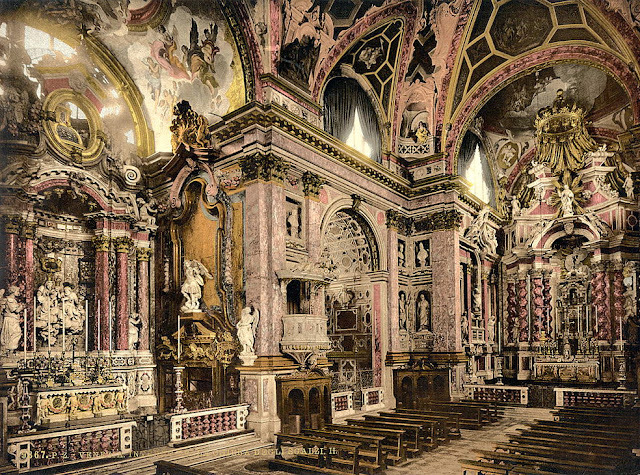 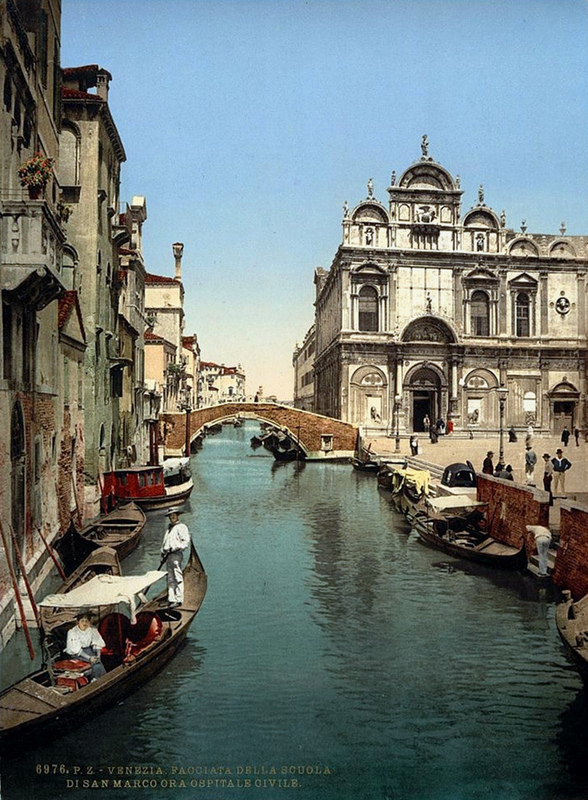 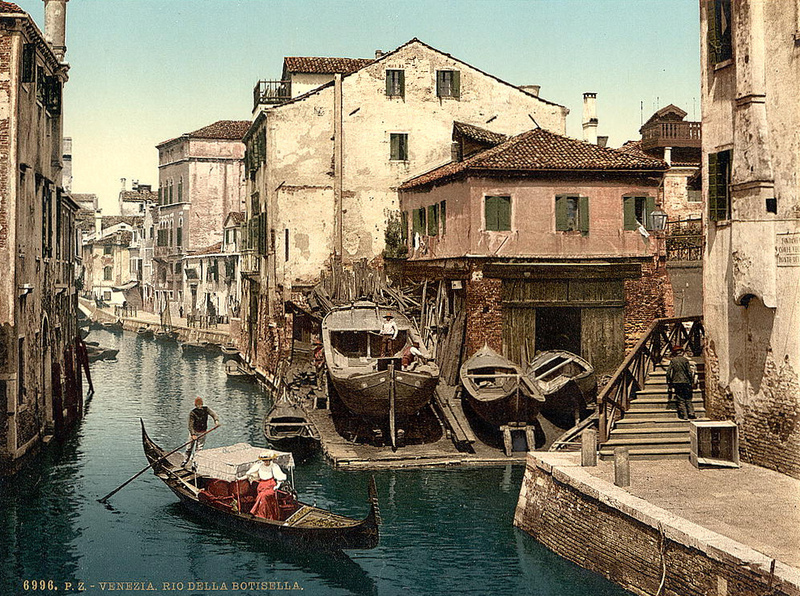 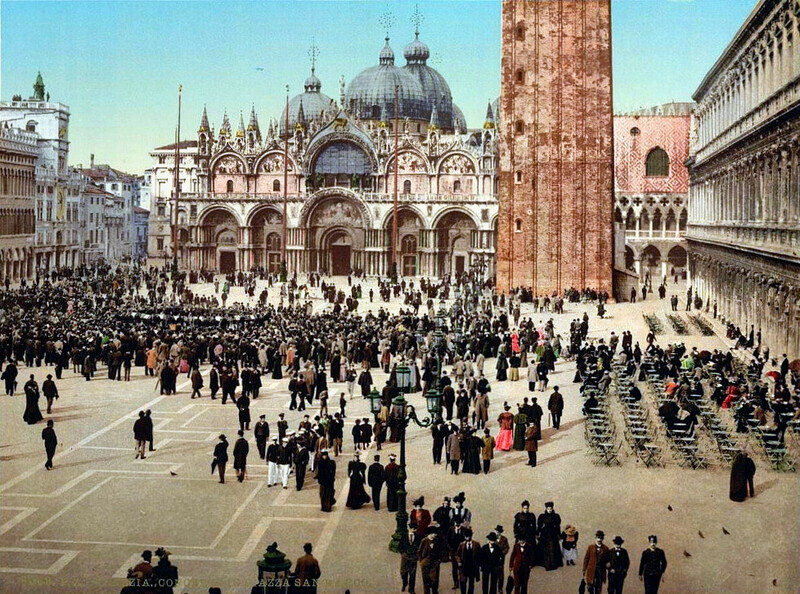 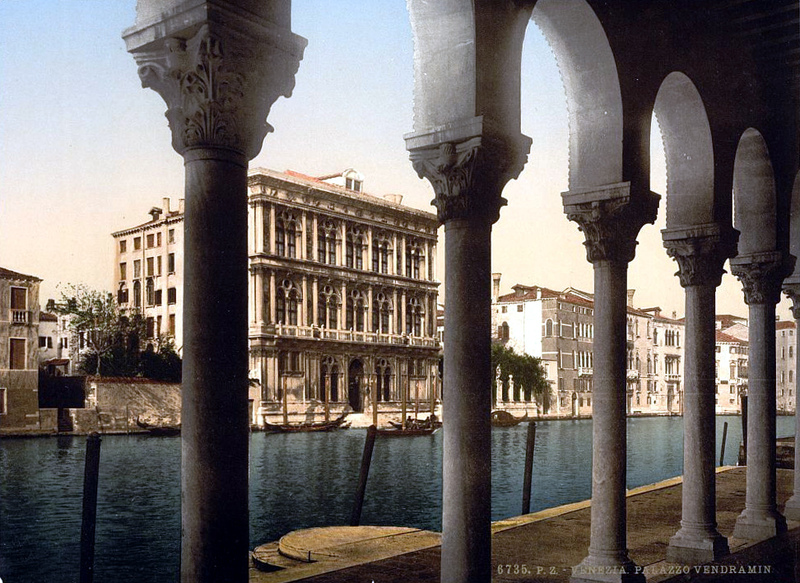 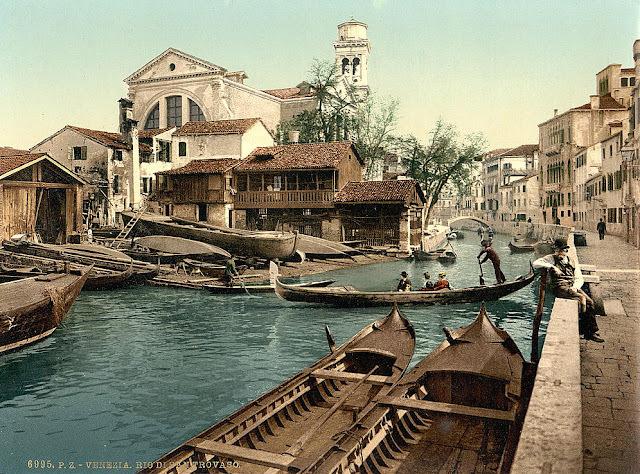 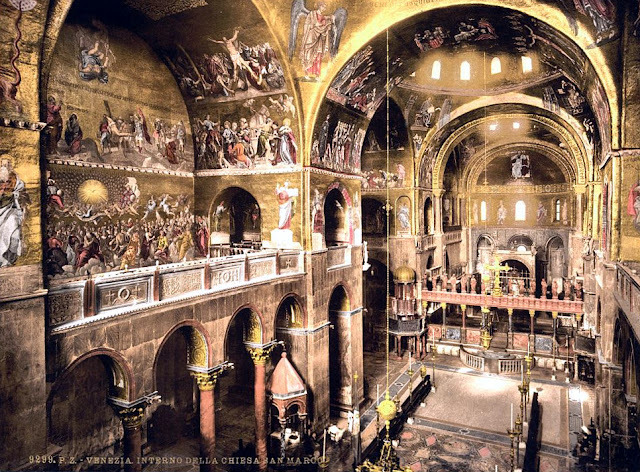 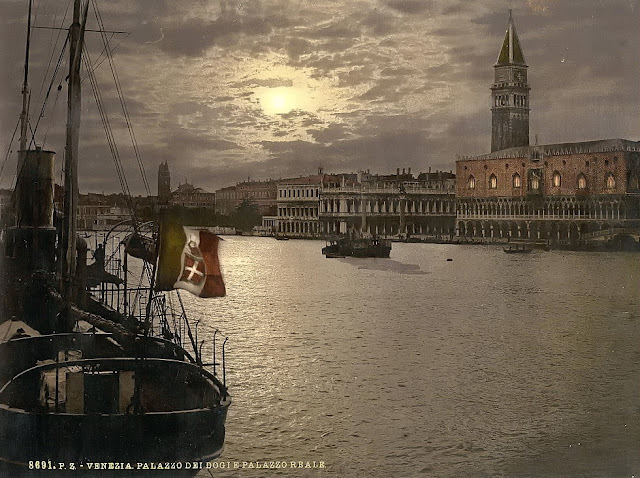 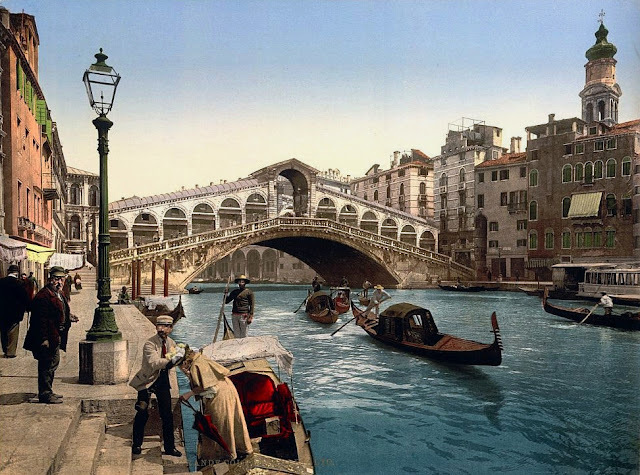 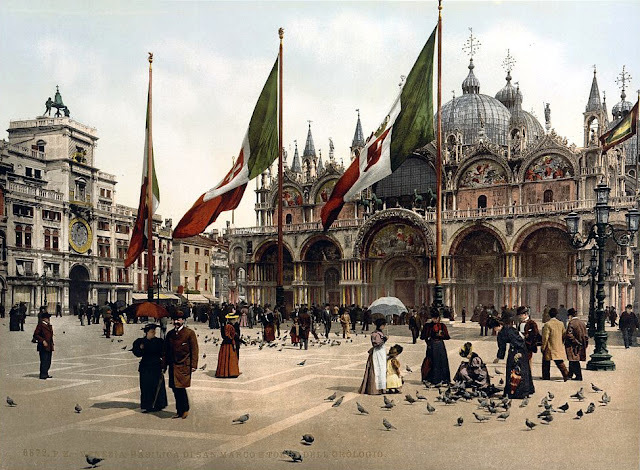 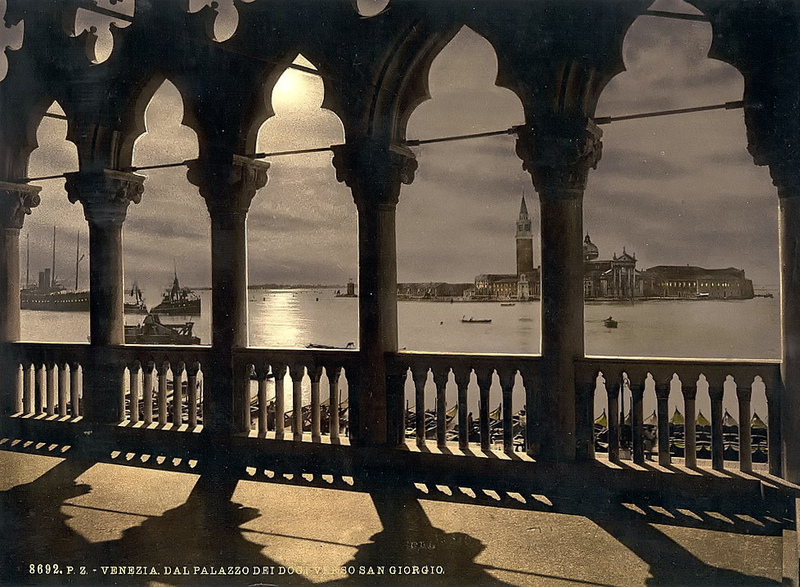 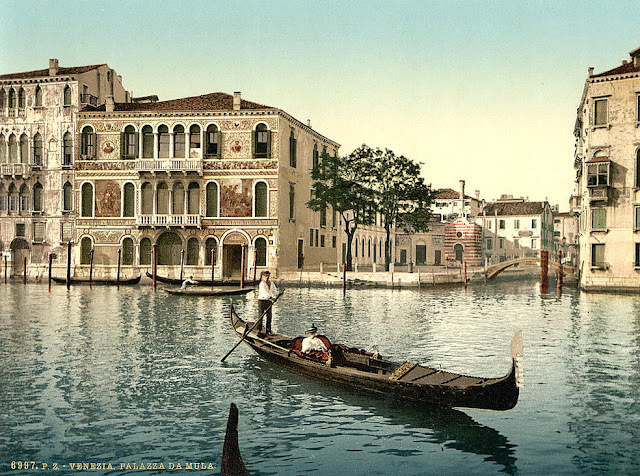 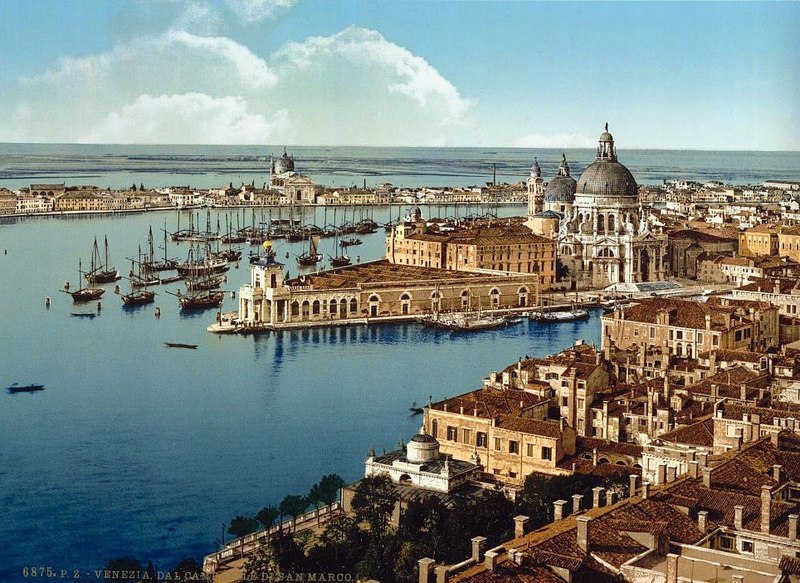 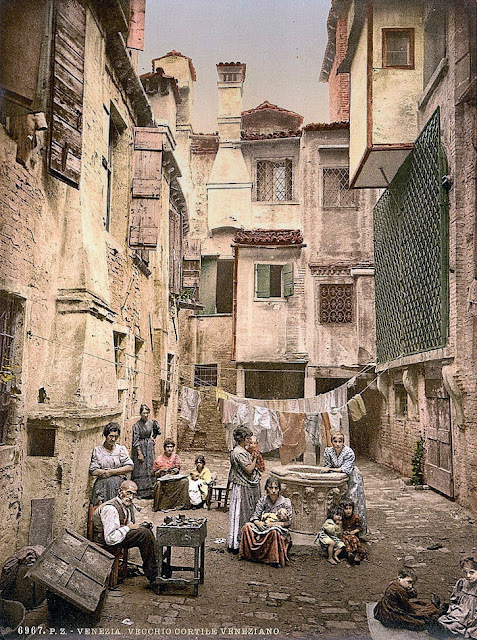 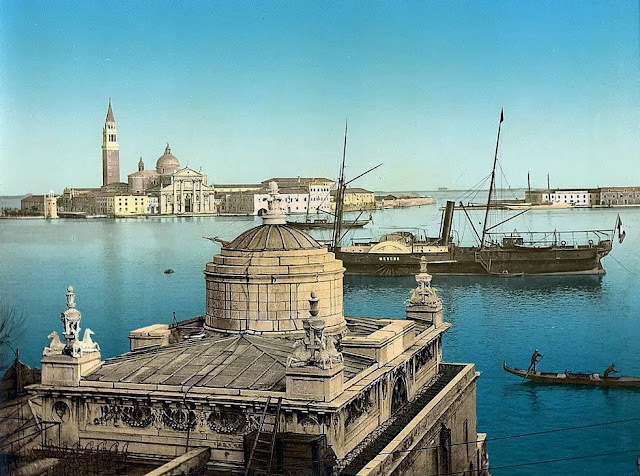 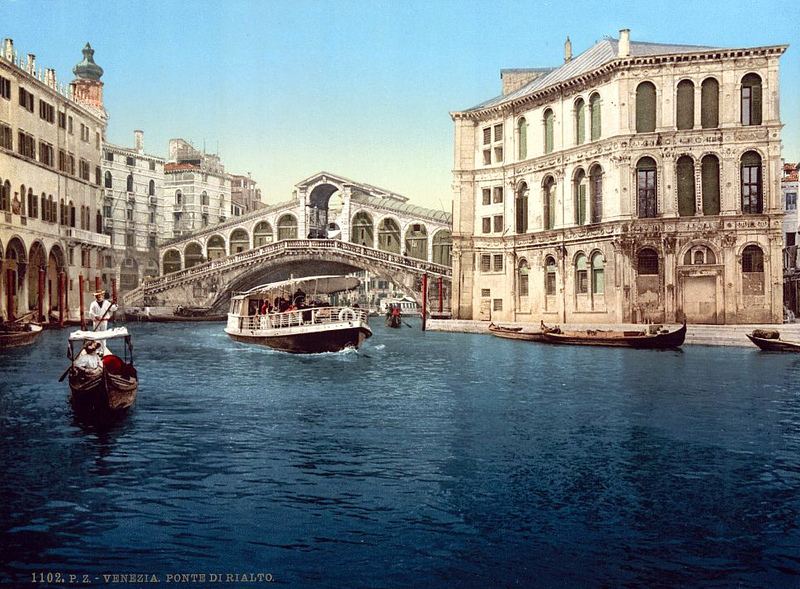 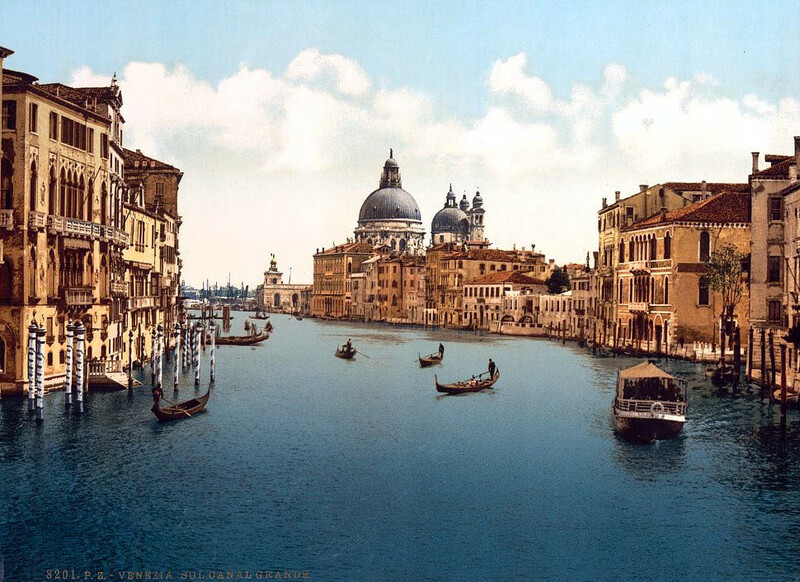 Venice’s delights, as well as its ordinary citizens, are seen in full colour thanks to a process known as photochrom. 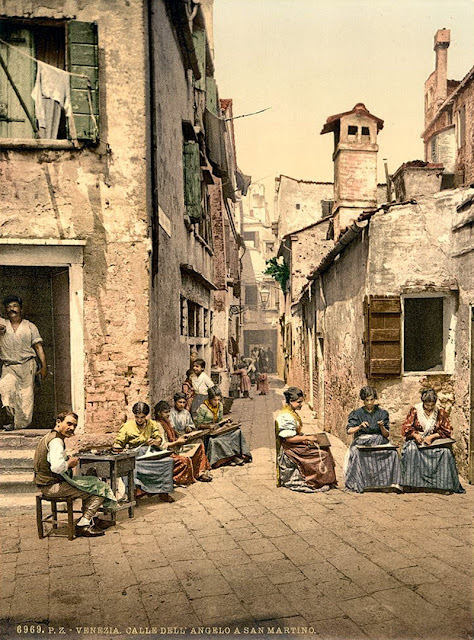 These images were taken in the 1890s and show a city that only 30 years earlier had been taken into the newly formed Kingdom of Italy. 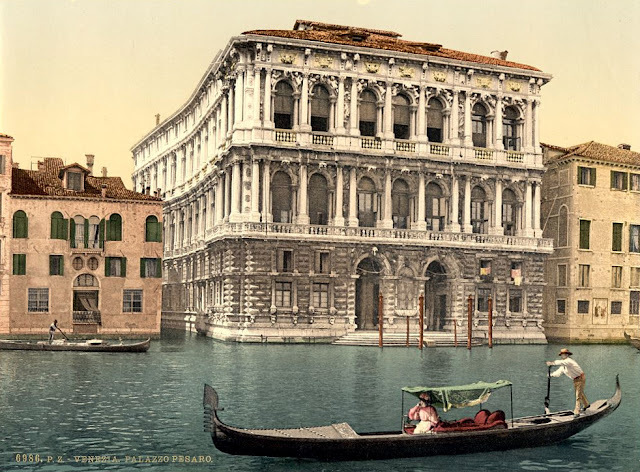 Previously belonging to Austria, Venice was offered to Italy in exchange for Italian alliance in the Austro-Prussian war.